Great basketball play-by-play finds balance in word economy to match the pace on the court. Learn all the fundamentals you need to make your basketball play-by-play NBA quality. 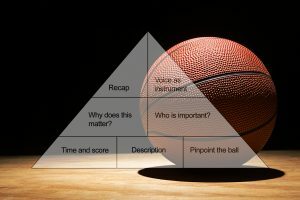 Use the STAA Play-by-Play Pyramid to build your basketball broadcasts from the foundation up or use the pyramid as a self-critique guide. 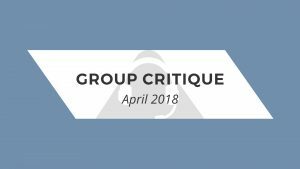 Your April group critique includes an interview, plus play-by-play critiques of football and basketball. A helpful technique for asking good questions. The interview equivalent of time and score. Why it’s important to ask open-ended questions. Right and wrong ways to give the score. Various ways to convey energy and drama. What basketball voices should be doing instead of narrating every pass. Terrific examples of plots, subplots and character development. Fitting that a month of March Madness should feature an all-basketball edition of the Group Critique with both radio and TV Play-by-Play up for review. Where pauses will quickly improve your basketball play-by-play. The two most important differences between radio & TV play-by-play. How to handle one of the biggest play-by-play challenges. Suggestions for overcoming a nasally delivery. A common word to avoid in your play-by-play. When to mention which team has the ball other than after a change of possession. Love basketball? Then this is the group critique month for you: Jon is reviewing four clips, three basketball and one football. A good example of how you can make your listeners care about your broadcast. A “small investment, big reward” technique for conveying emotions of players and coaches to your audience. Advice for controlling tempo in your basketball broadcasts. The play-by-play fundamental that is similar to a Reese’s Peanut Butter Cup. Great examples of how you can hear a smile on radio and why it matters in your broadcasts. 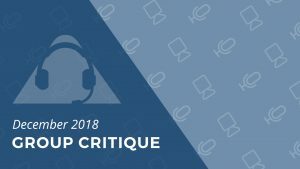 Ringing in the new year with a new round of radio critiques in the basketball and hockey departments. A common mistake in description that hurts more than it helps. How to increase your energy without sounding over the top. Examples of what basketball broadcasters should do instead of narrating every pass. Ho ho hope you pick up some useful tips from this month’s group critique session. Radio critiques of basketball and football play-by-play plus a double helping of football TV play-by-play. 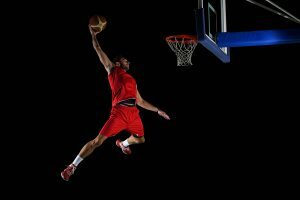 If you’ve reviewed our tips for baseball and football play-by-play, you’ll notice the fundamentals for basketball are exactly the same as they are for play-by-play of any sport. On the radio side Jon critiques basketball, football, and hockey play-by-play. TV critiques include basketball play-by-play and a sports anchor/reporter reel. It must be basketball season! This month’s session is almost exclusively basketball PBP (including a TV demo)… with a little sports talk hosting to spice things up. This month our Group Critique includes reviews of football, basketball, and baseball play-by-play. The first Group Critique of 2017 packs a punch with plenty of radio and TV critiques. The radio session covers sports talk, football, basketball and baseball play-by-play. For the TV crowd Jon reviews hockey, a sports anchor/reporter reel, soccer and basketball.